Energy, lightness, vitality - life without sugar is sweet indeed! Ella Leché, the voice behind the popular food blogPure Ella, used to consider herself a healthful eater. She ate salads; she drank water. But like so many of us, she also looked forward to her daily sweet treats. It wasn’t until her health fell apart due to a rare illness that she began to make the food-health connection. Back in 2008, just months after the birth of her first child, Ella developed debilitating weakness to the point where she collapsed numerous times. She had difficulty getting up from the bed and could barely breathe and eat. The diagnosis was myasthenia gravis, a neuromuscular autoimmune condition for which there is no medical cure. The medication she was put on wasn’t helping, and she decided to try and heal through food. She treated candida and eliminated many culprits such as processed foods, wheat, dairy, and, most important, sugar. Slowly she began to feel stronger and healthier. She found sugar was also triggering her frequent headaches, mood swings, and energy slumps. Now she is inspiring others to eat healthier and apply her approach to cut the sugar, not quit sugar entirely! 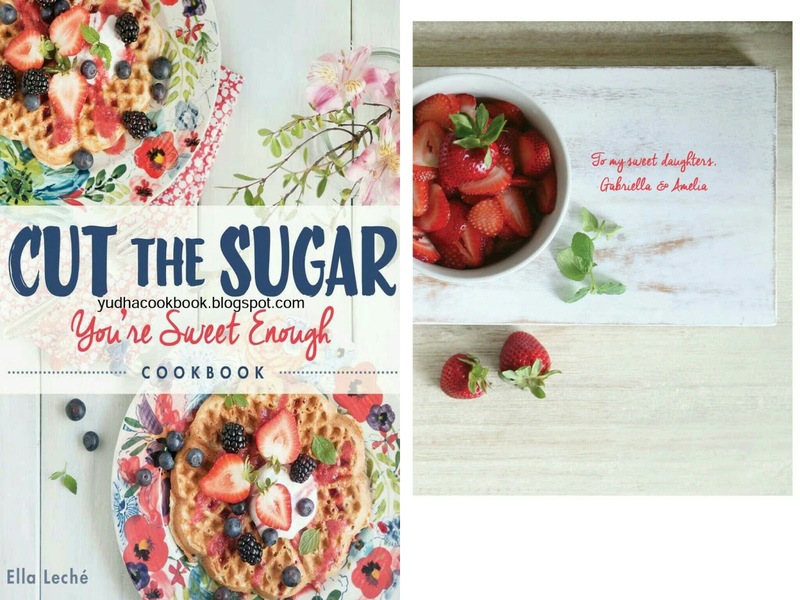 With emphasis on real, nutrient-dense whole foods—all presented deliciously and beautifully photographed by Ella herself and written in her encouraging, upbeat, grounded voice— Cut the Sugar is an inspirational and accessible guide to the sweet life . . . because you’re sweet enough already!